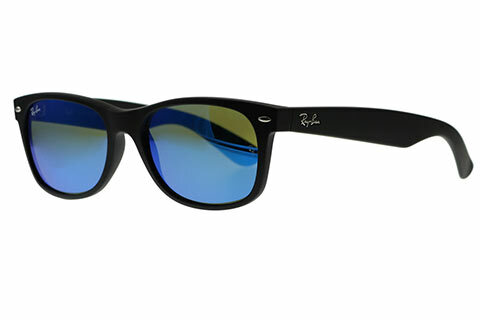 Order in next 7hrs 3mins for next working day delivery. 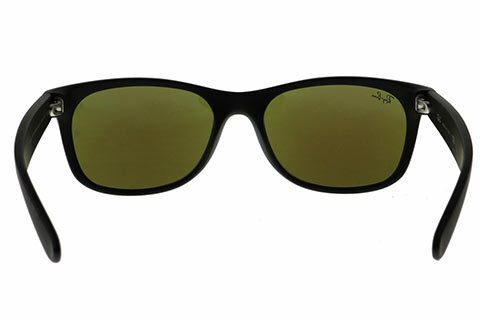 Formed in a retro wayfarer silhouette, these best-selling Ray-Ban RB2132 New Wayfarer sunglasses for men and women embrace the brand’s signature iconic design. 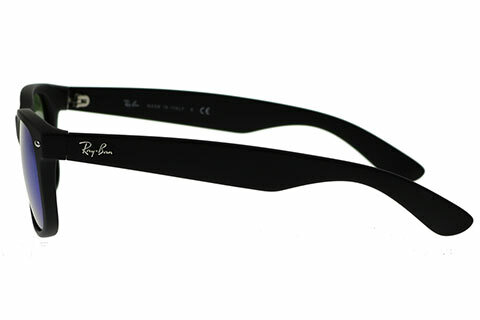 The classic frames offer a contemporary style with a more compact and subtler shape. 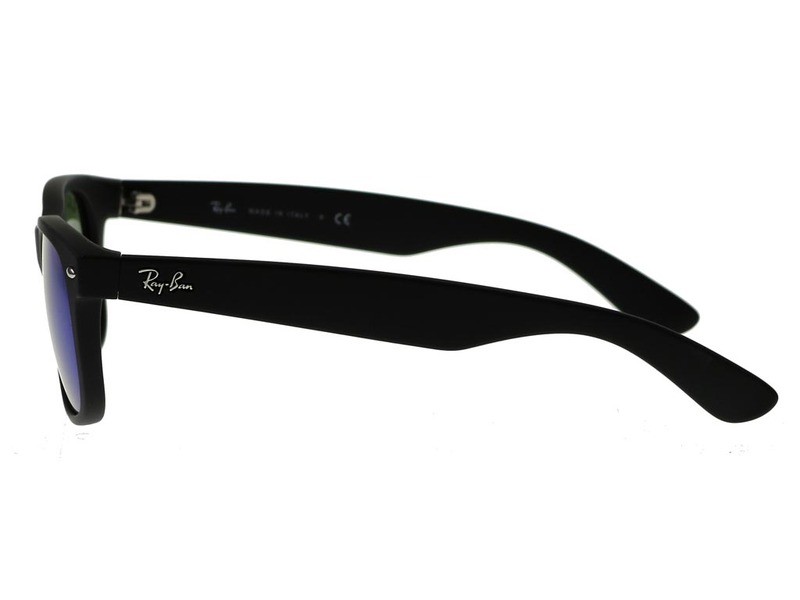 Surprisingly lightweight, the frames are crafted from a strong and durable matte black nylon for exceptional durability. 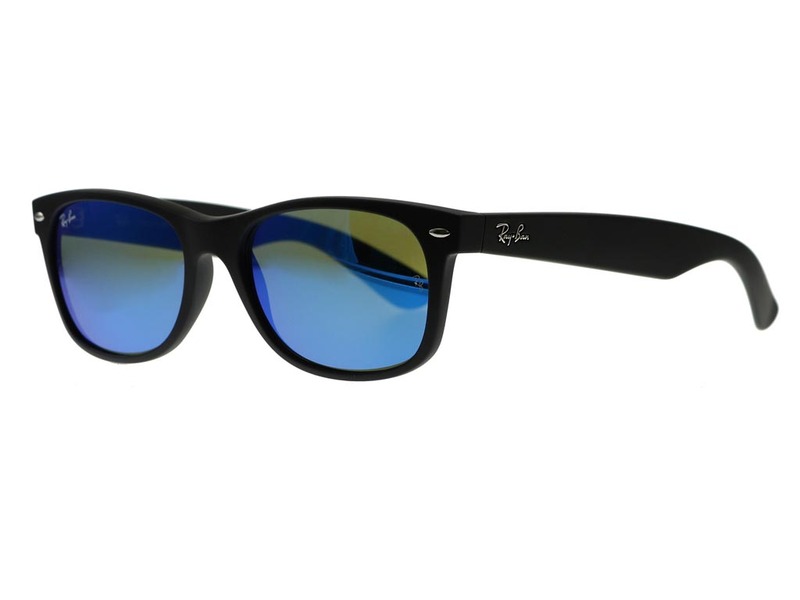 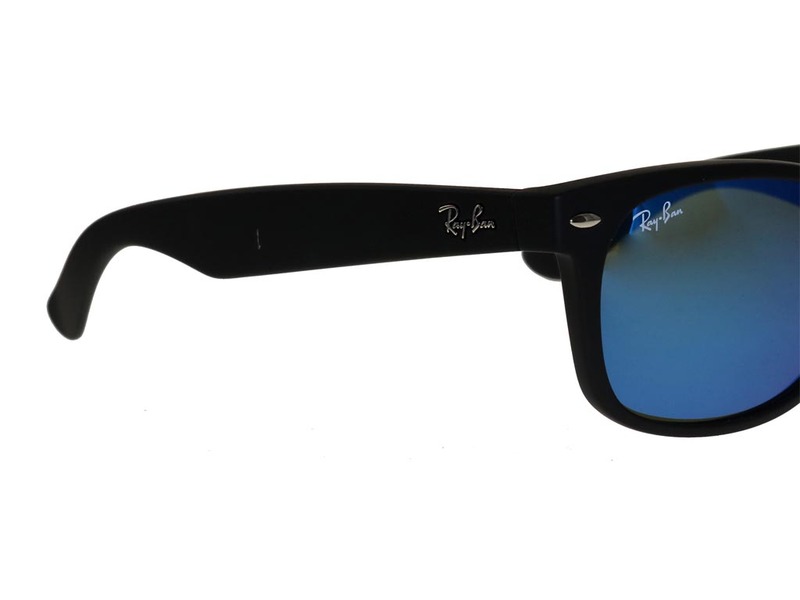 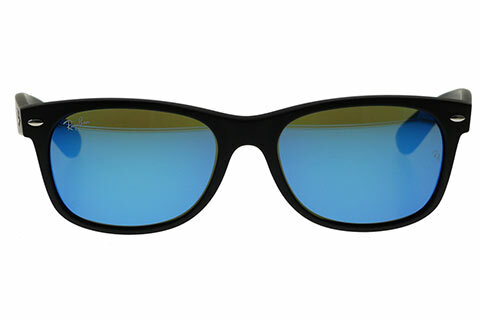 The RB2132 New Wayfarer sunglasses are complemented by striking blue flash mirror lenses that offer 100% UV protection. 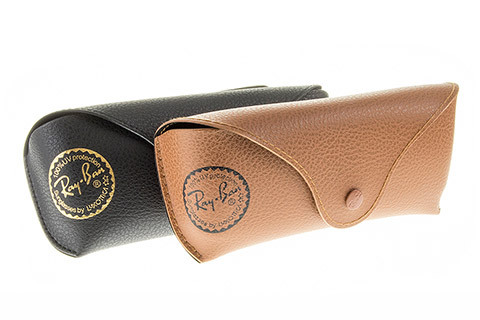 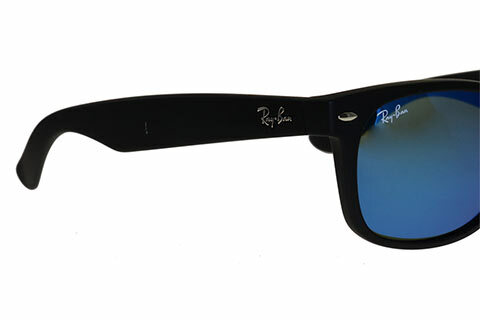 The model ensures authenticity with the Ray-Ban signature logo embossed at the temples. 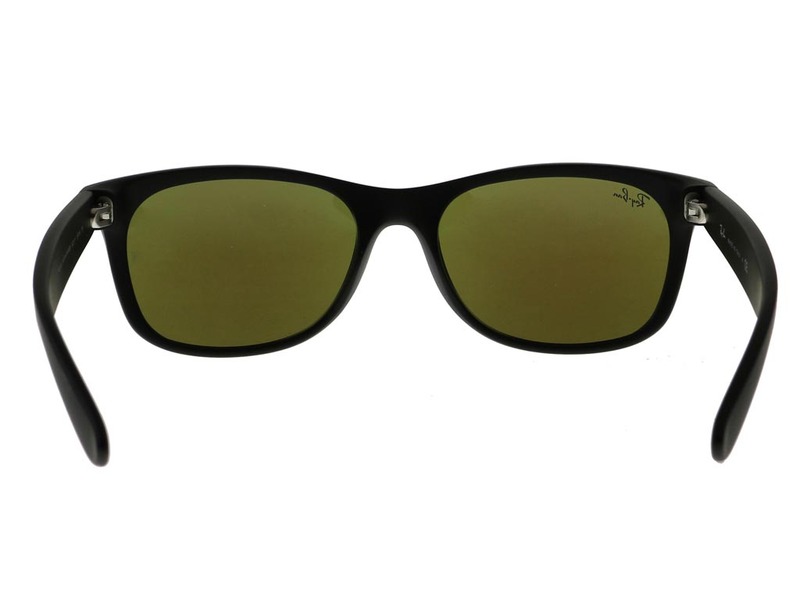 Buy wayfarer sunglasses online cheaper than the high street and other online retailers when you shop online at FeelGoodContacts.com.